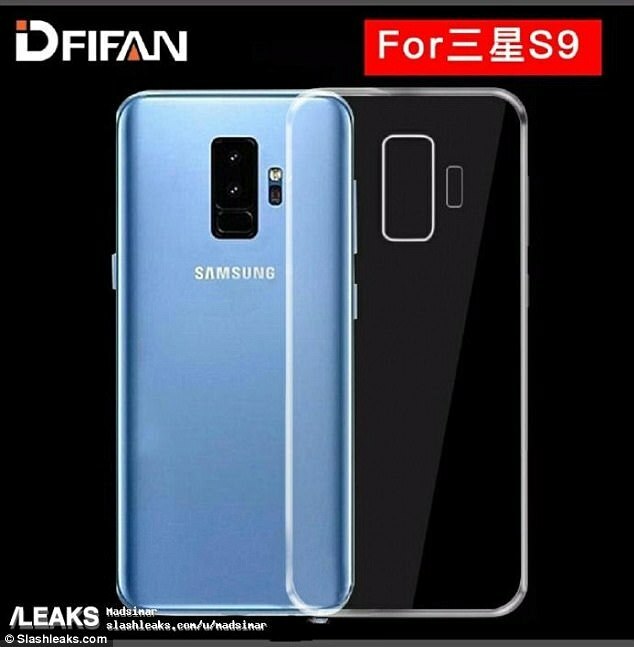 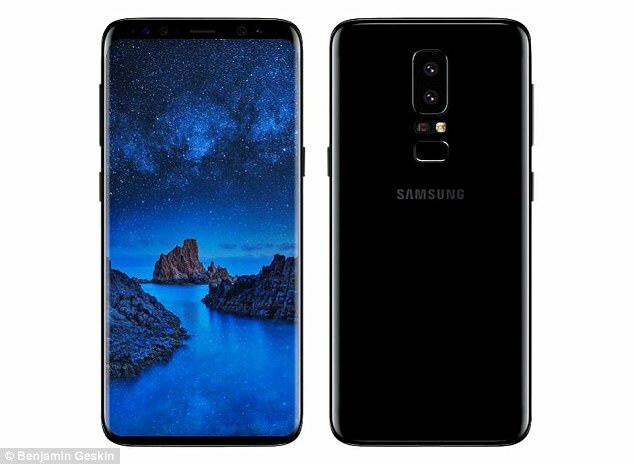 A ‘leaked’ photo has revealed what could be a look at Samsung’s Galaxy S9 handset. 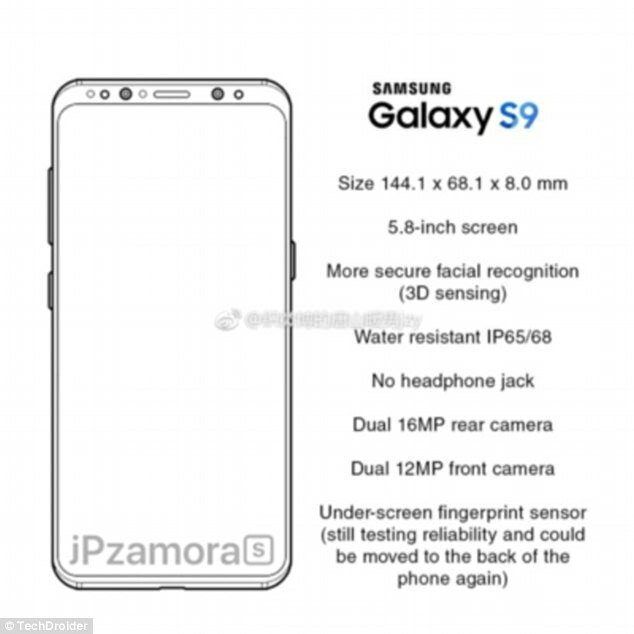 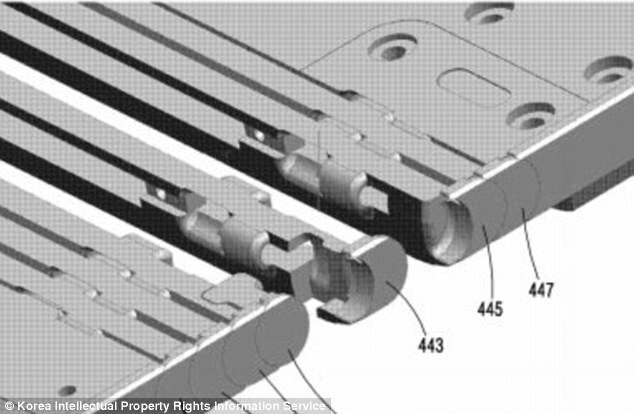 And, if the photo is to be believed, the upcoming device will have a rear-mounted fingerprint scanner just beneath the dual lens camera, correcting an issue in the current line-up that has frustrated many users. 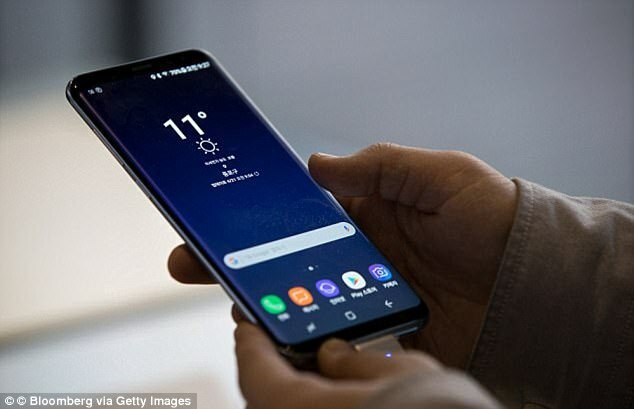 Samsung is expected to unveil the Galaxy S9 and S9+ officially at the Consumer Electronics Show in Las Vegas next month.